Corey will be the first to tell anyone “I’ve been hanging around a Real Estate office most of my life”. His father Tim Mahoney has been an active REALTOR in the area for over 20 years and Corey is carrying on the tradition of excellent customer service and real estate knowledge in Southern Delaware. He realizes that home ownership is one of the biggest accomplishments that most of us will achieve and whether you are buying or selling he is going to make it as pleasant an experience as possible for his clients. 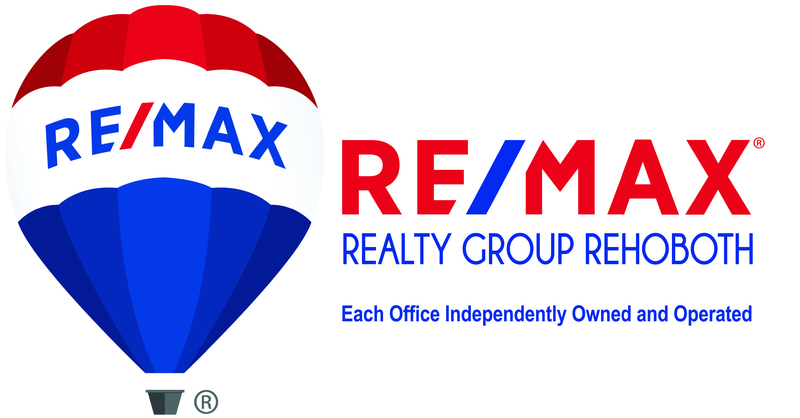 Prior to joining the RE/MAX family, Corey was co-owner and operator of Alley Oop Skim Camp. “It was a great way to meet people both local and out-of-town,” Corey says. Corey surely brings his entrepreneurial spirit to the real estate world. Corey has been a local resident since the age of 3. He graduated Cape Henlopen High School in 2000 and graduated from Virginia Wesleyan College in 2005 receiving a Bachelor of Arts degree in Recreation Management. He is a member of the Dewey Beach Lions Club, an international organization that is geared around community service. He also coaches boy’s lacrosse at Beacon Middle School. Additionally, he serves on the committee for Epworth United Methodist Church Skate Park, a group of parents, business owners and local skateboarders who recently built a much-needed skate park in the church parking lot. Corey currently lives in Lewes with his wife Carrie and daughter, Avery.